For inquiries regarding student attendance (for example: asking for a leave), school bus services or general information, please call the reception desk at 8600-0982 or send an email to jessica.yu@isnsz.com. 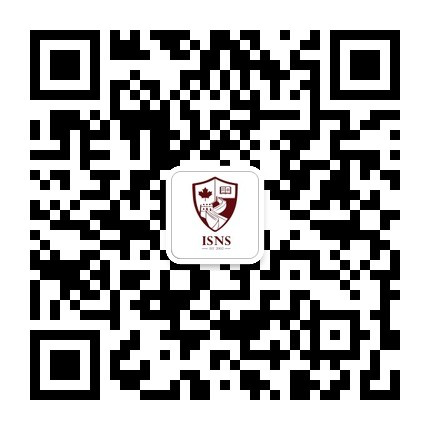 If you have any question about the tuition fee, the school bus fee or the school uniforms, please contact the Admissions Office 2666-1000 or send an email to admissions@isnsz.com. For Report Card or Certificate of Attendance, please contact the Academic Office 2645-4992 or send an email to academicoffice@isnsz.com.